Welcome to the Porsche 944 Turbo Cabriolet web site! 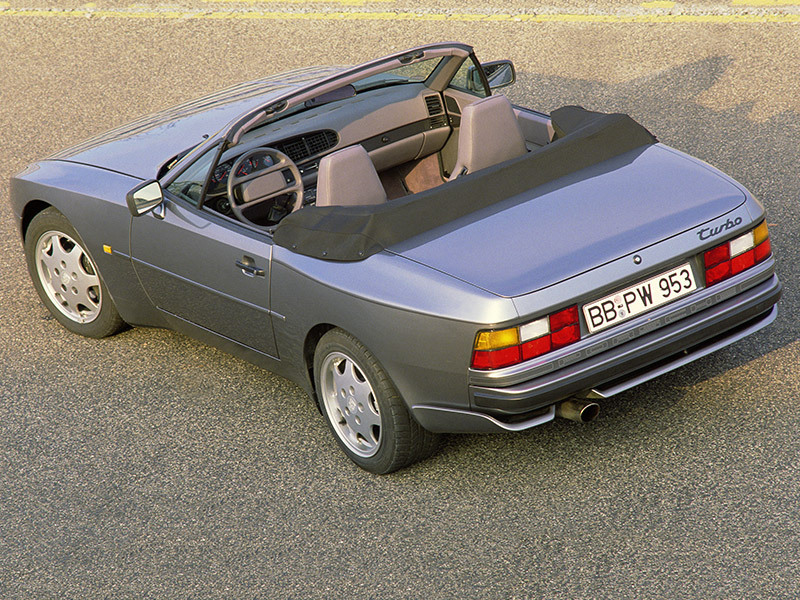 The 944 Turbo Cabriolet (internal code 951). Porsche produced the 944 model during the years 1982-1991 and its last year of production, around 565 of 944 Turbo Cabriolets were made.